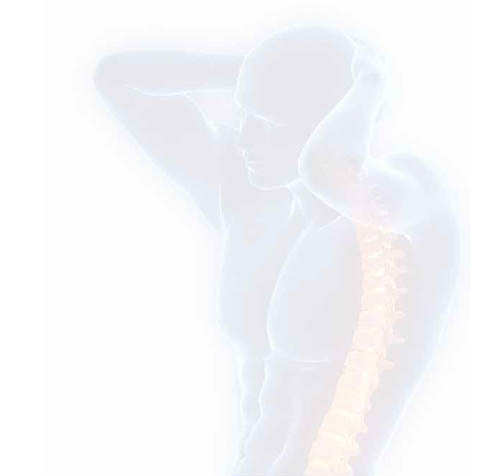 Using a combination of Chiropractic techniques, exercises and massage, we help to ease stress and tension in your joints and muscles, freeing up your movement and reducing pain. We specialise in treating sports injuries and in providing rehabilitative care following any damage to your back, neck or shoulders. 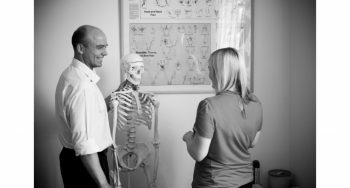 At Morley Chiropractic clinic we have a diverse team of staff, each holding different qualifications and specialisms, including acupuncture, podiatrist & chiropody, massage and pilates. Therefore we can examine and determine the root cause of many issues, and then develop the ideal treatment. To find out more about the services we provide, or to book in for you initial consultation, just contact us here, or call us on 0113 2383693. All evidence points to chiropractics being a safe and effective form of care when provided by registered chiropractors. The approach to care that chiropractors take is recommended in the relevant European guidelines and the Department of Health’s musculoskeletal service framework. Patients may experience some side effects such as feeling slightly more uncomfortable, stiff or tired for a day or so. These effects are normally minor and do not last for very long. It is important that you talk to your Chiropractor and to ask any questions during any part of your care. To view the prices of our other treatments just click here.